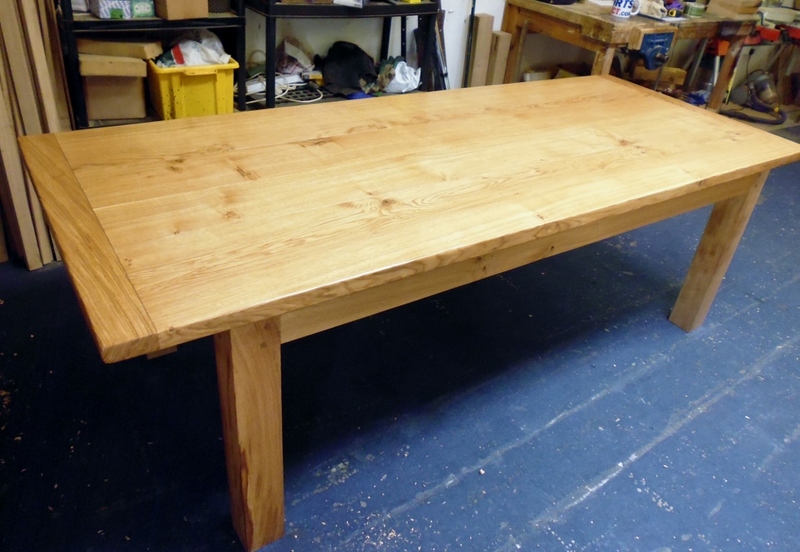 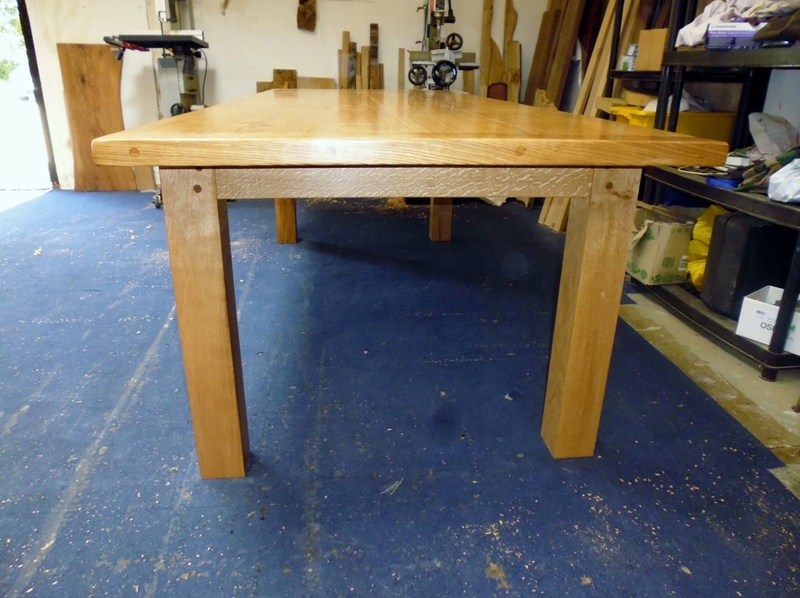 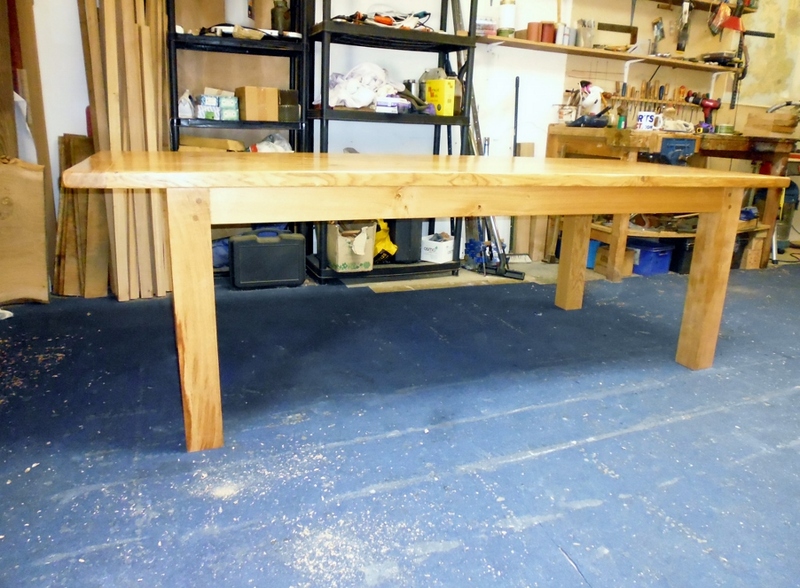 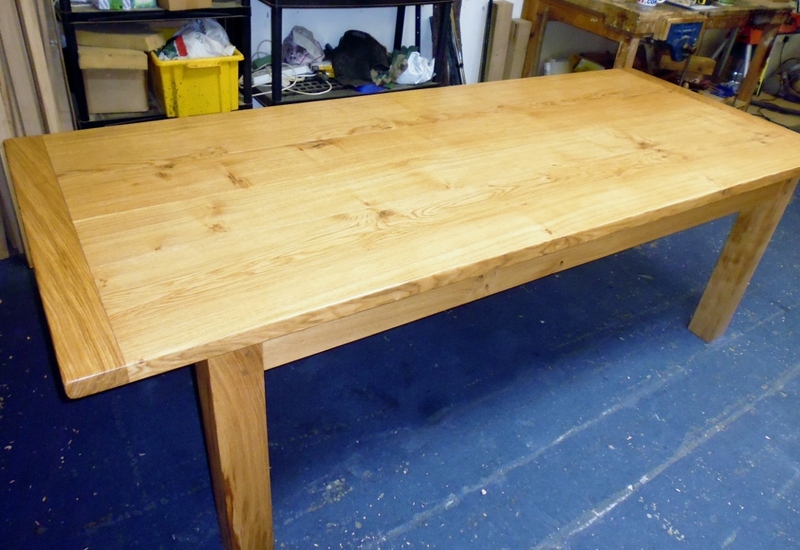 Handmade solid character Oak table for sale. 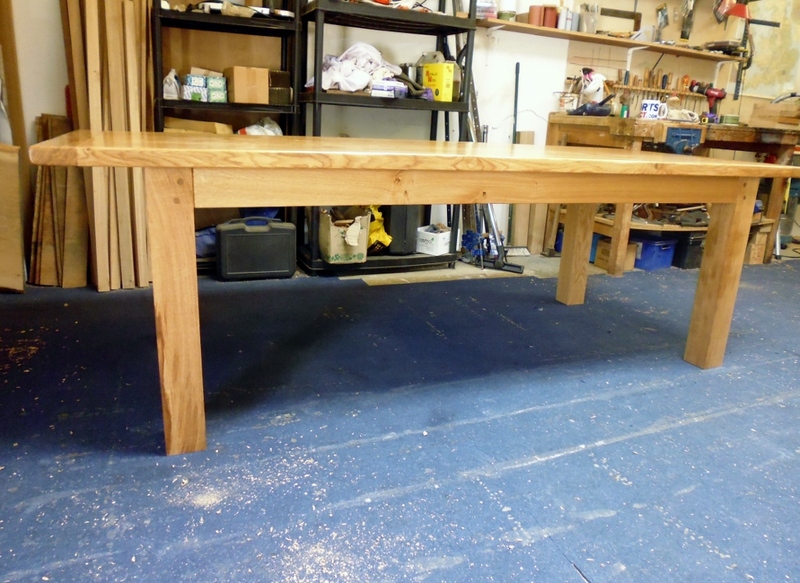 Dimensions 2.4m x 1m x 40mm thick top. 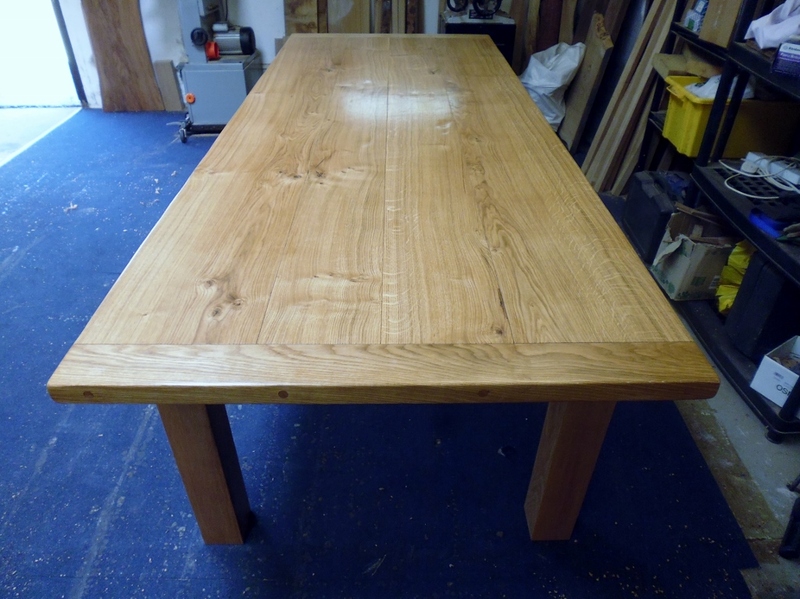 Please call or email to discuss.